Monitor uncompressed 10-bit video from your computer. 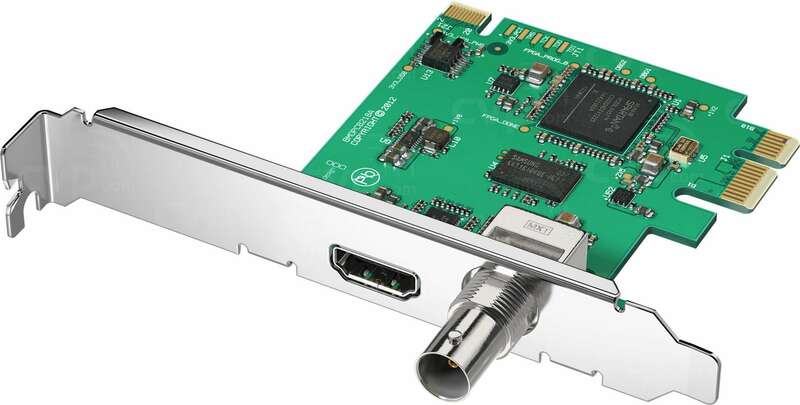 Includes 3G-SDI and HDMI outputs for connecting to any television or monitor. 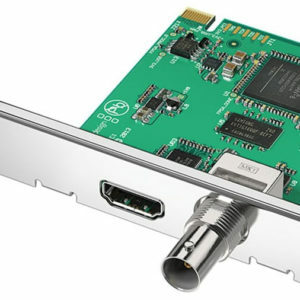 DeckLink Mini Monitor auto switches between SD and HD so it handles all common video formats. 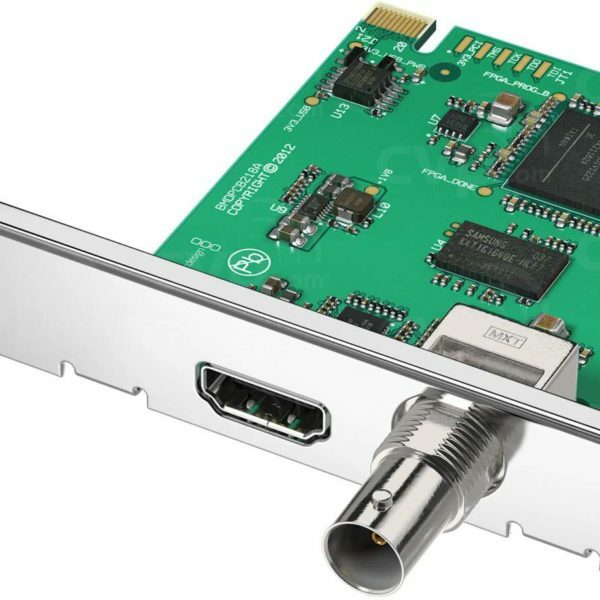 DeckLink Mini Monitor is the perfect solution for monitoring from editing software while you edit. Ports on the product are conjoined and only output the same content. Product can fill and key, but cannot do both simultaneously.